Meeting new people can become more difficult as we get older, especially when you are travelling alone. But if you want to enjoy everything that travelling wants to offer, but want to go it alone, there are plenty of opportunities for you to make friends along the way. 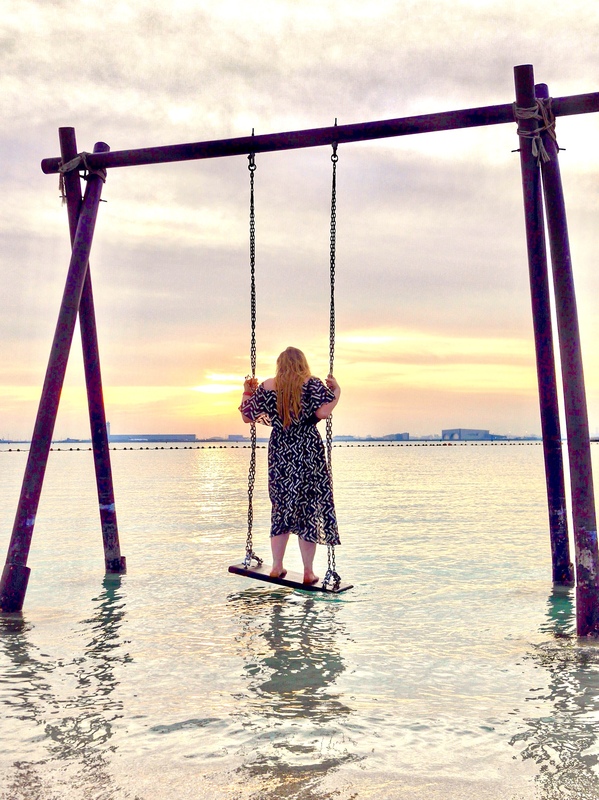 While you may want to travel alone, it can be daunting to spend the entire trip on your own, and travelling is all about trying new things and meeting new people. So here are a few of the most effective ways to meet new people as a solo traveller. Staying in a hostel may not sound like the most glamorous thing in the world, but they are a great place to get affordable accommodation while also providing you with the opportunity to meet like-minded people. Most of the other guests in a hostel will likely be travellers just like you and some of them may be travelling as well, so may be happy to have some company. Social platforms are a great way for you to meet new people when you are travelling alone, as it allows you to explore your interests and meet others who share the same interests as you. For example, there’s the innovative and diverse social platform Emenator which is a great place to explore your interests, speak your mind, and meet new people so that you can share your hobbies with others. You may find that you have interests that your friends don’t share, so using Emenator is a great way to meet new people and find events where you are staying that you may want to attend with them. While travelling, you should try to go to some of the local bars that seem popular with travellers. Even if you aren’t that interested in experiencing the nightlife while you are travelling, they can be the best place to make contact and socialise with strangers. If a noisy club is not for you then you should stick to pubs and bars rather than clubs as they are more likely to have quieter music playing. Nightclubs will probably have music blasting out, which will make getting to know people and engaging in conversation more difficult. 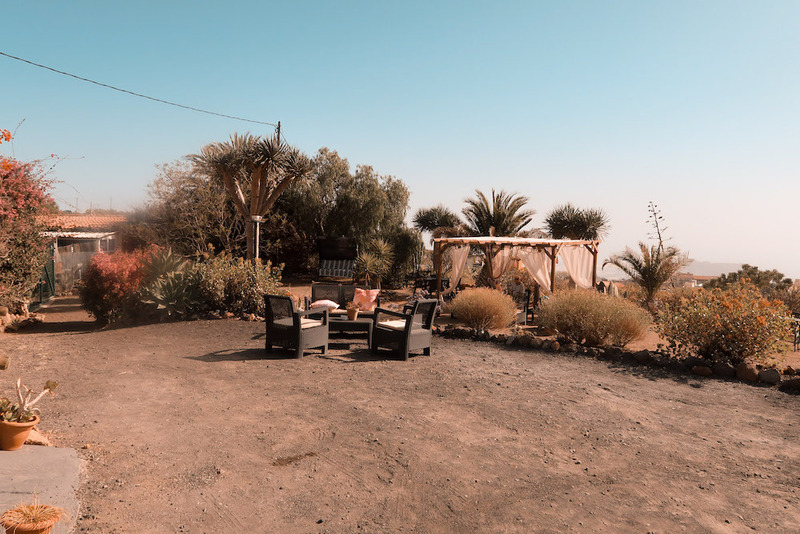 If you are staying in a traveller and tourist hotspot then you may find that there are group tours that are available to you. This can be a great opportunity to meet new people, as it provides a social setting for you to get chatting with strangers. Group tours are often based on different activities, from snorkelling to a tour around a historic building, so you will be sure to find something that interests you. Booking a group tour is a great way to make new friends and add some culture to your travelling experience. 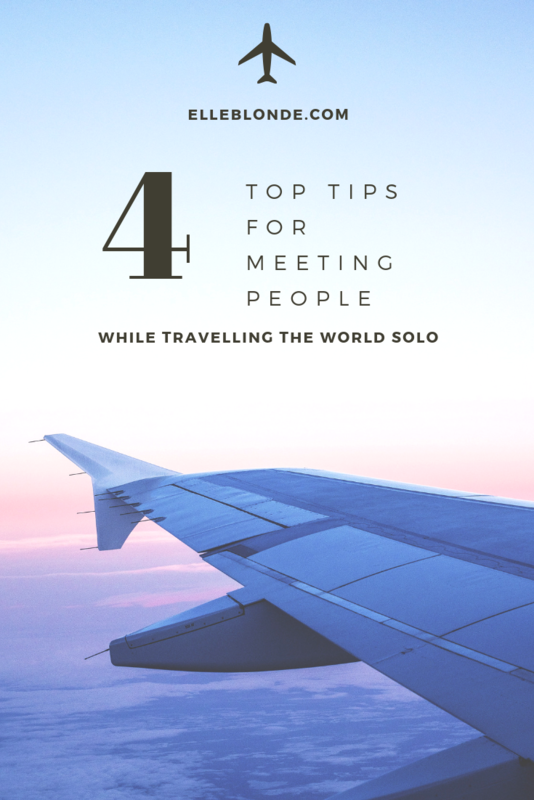 Making new friends isn’t easy, especially when you are travelling alone, but using some of these methods to meet new people means you can get more out of your travelling experience.